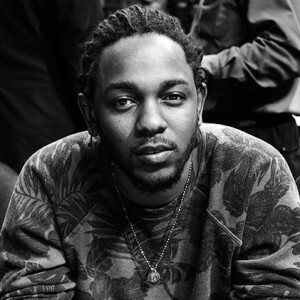 Kendrick Lamar is the latest hip hop artist to get top billing at the world renowned Coachella Music Festival. The Grammy Award winning rapper will take over Coachella's main stage on the third and sixth days of the annual music festival, January 16th and the 23rd. Radiohead and Beyonce are the show's other headlining musicians. Future and Rick Ross drop visuals for "That's A Check"
Future recently declared that 2017 was going to be this year, and he's making good on those promises -- yesterday the Atlanta rapper released a brand new song, "Buy Love," and today he's teamed up with Rick Ross to deliver a video for their latest collaboration, "That's A Check." Watch the video for "That's A Check" here. 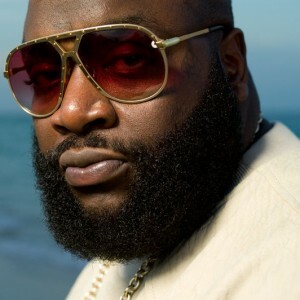 The video, which features Future and Ross partying in a mansion, was directed by Eif Rivera, who has previously helmed videos for Kanye West, Fat Joe, 50 Cent, and Wyclef. Ain't a better way to kick off new year jams than with a brand new remix says Rhythm Scholar who just dropped his take on Jidenna's hit single “Long Live The Chief”. 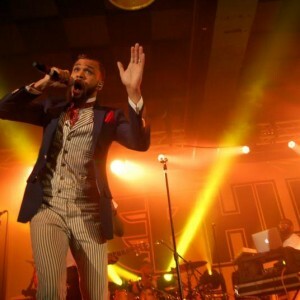 While his debut album of the same name is scheduled for its much-awaited release on January 17, the suit and tie emcee allowed early access with a memorable performance of said single on the popular Marvel-inspired Netflix show, Luke Cage, which staged Jidenna himself in the fictitious Harlem's Paradise. 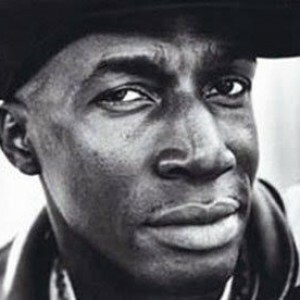 This day in hip-hop celebrates the birth of phenomenal recording artist, legendary DJ, and overall regarded among hip-hop's earliest icons, none other than Grandmaster Flash. 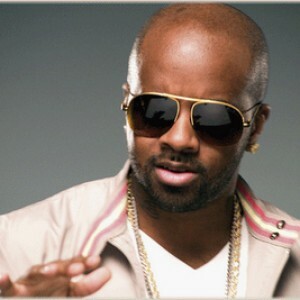 There are legends and then there is Jermaine Dupri, the multi-talented entrepreneur, rapper, producer, and songwriter whose epic career spans all the way from the golden age of hip hop to modern day. 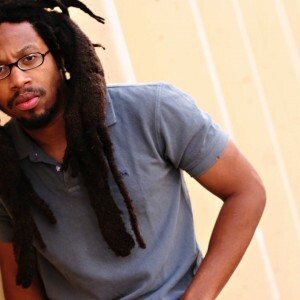 Today is the thirty-ninth birthday of one of hip hop's premiere socially conscious rappers, Jeffrey Haynes, better known as Mr. Lif. Lif got his start in the late 90's, when his socially conscious, politically active lyrics helped him stand out against the vapid and shallow music that commercial hip hop was churning out. He was soon signed to Definitive Jux, the label started by El-P of Run the Jewels fame, whom Lif teamed up with to deliver some of his most critically acclaimed releases.